Welcome to my profile page. 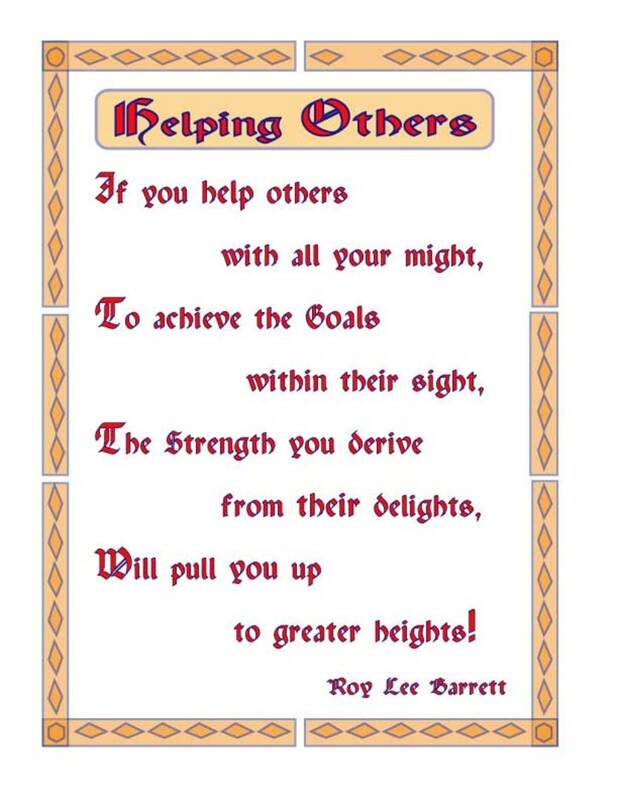 As a Hubpages Greeter I am a part of a volunteer team to greet new Hubbers! I love to get to know the writers here on Hubpages and am always excited to see the new talent first hand. 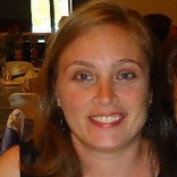 I was honored with being voted as Hubpages best teacher and most likely to become a Hubpages employee in Hubpages first ever Hubbie Awards in celebration of their 5th anniversary in August of 2011. My earliest experience that I remember as a writer was in kindergarten. Our school had a young author's contest and each grade level was to choose one winner. I wrote a story about a witch and a little girl and ended up winning the contest for kindergarten. As I advanced in school, I continued to develop my writing. I wrote a sort of spin off of Alice in Wonderland called Allison in Wanderland and it won for sixth grade. Writing has always been a passion of mine but as a mother of two young children, Grace 5 and Alex 3 and 1/2, and a full time elementary school teacher, life keeps me pretty busy. I have taught second through fifth grades but my favorites are third and fourth. I have a love of children's literature in which I treasure sharing both with my own children and my students. I have several children's books in the works and hope that one day I will have them published. 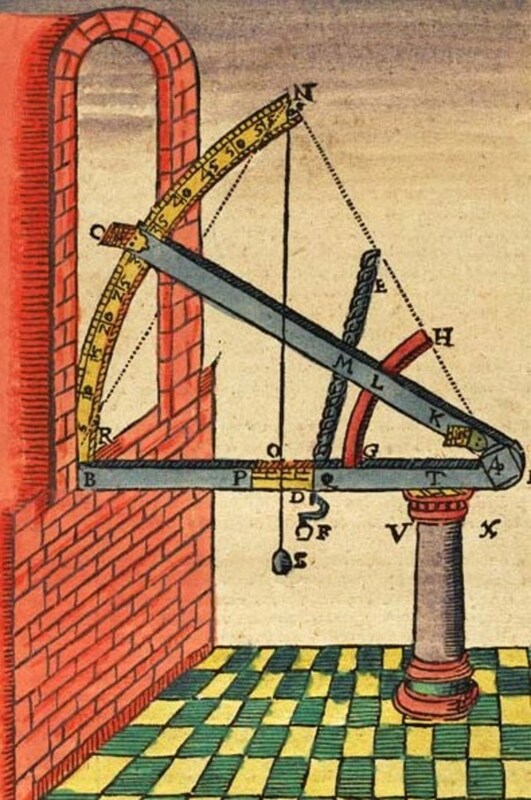 I have many interests that when time allows, I try to pursue. I enjoy gardening during our Michigan summers, love spending time with my family, enjoy scrapbooking, reading, and writing. I also love traveling, especially throughout my great state of Michigan. 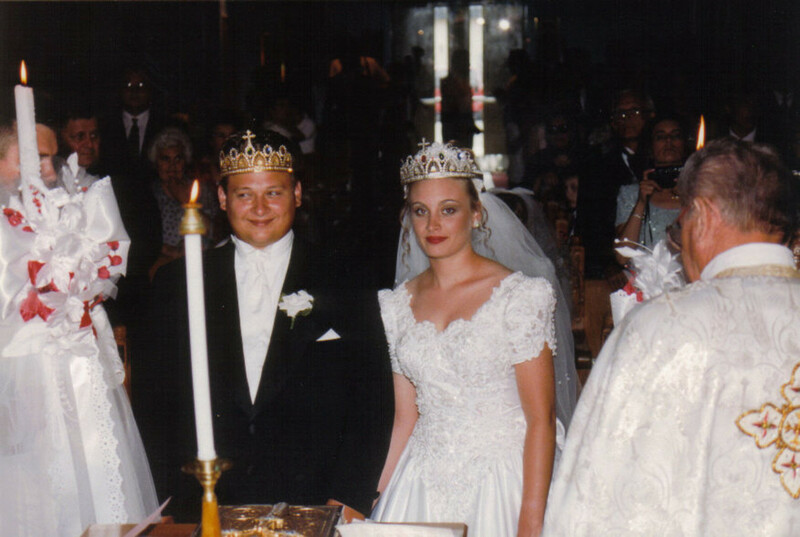 You will find that these are many of the topics that I enjoy writing about here on Hubpages! As a new hubber I was awarded a hubnugget award for my hub, A Lesson for the Teacher. Thank you to all those that voted. If you are not yet a member of Hubpages but would like to join this fantastic community of writers, don't waste any more time! You can join here. You can also find me on Google +. Learning doesn't have to be boring. 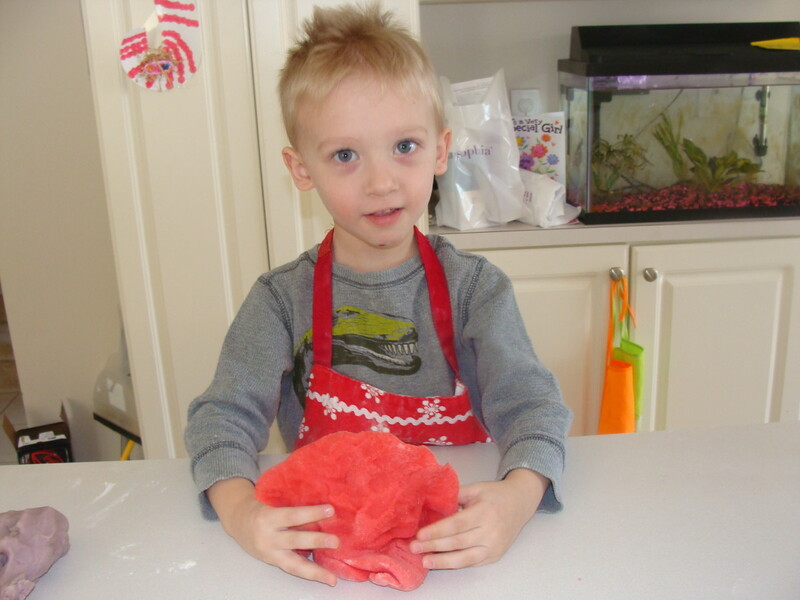 By making your own playdough, kids can learn math, vocabulary, incorporate their five senses and build cooperation skills. Included are recipes and a video. Have you ever had monkey bread? This recipe is very similar to it only it is much healthier! 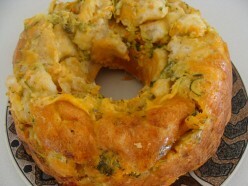 Still using the same concept, this bread uses cheese and vegetables. 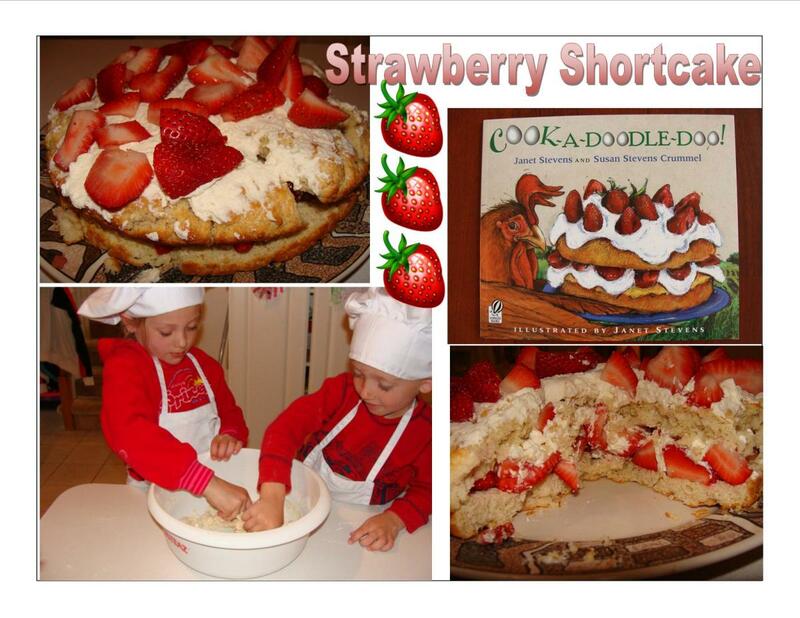 It is another great way to encourage your children to eat their veggies while allowing them to help you cook! 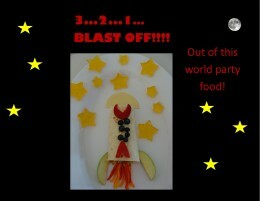 Having an outer space party? Here are some food ideas that are out of this world! From a rocketship chicken wrap to flying saucer cookies, your guests are sure to have both their imaginations and stomachs satisfied! 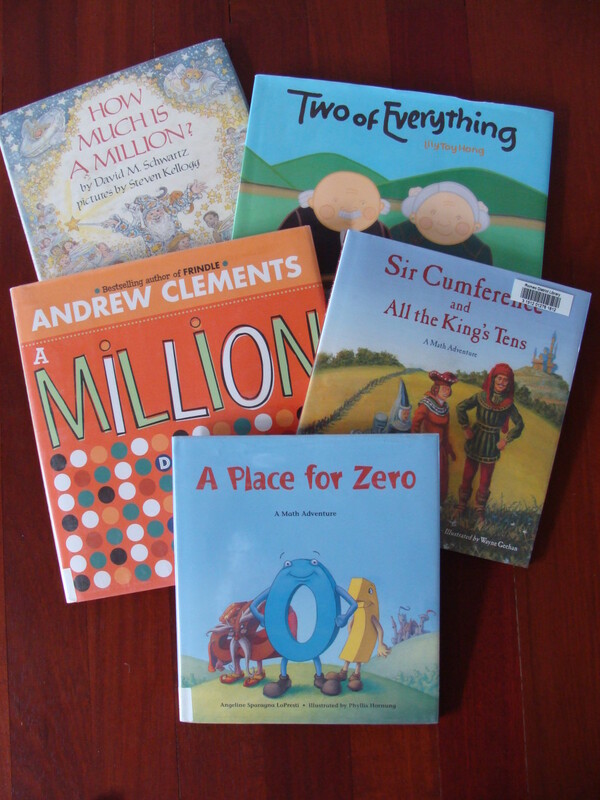 If your students are having difficulty understanding place value, these books are sure to help. Along with titles of books that address place value are some ideas on how to use them in your classroom. 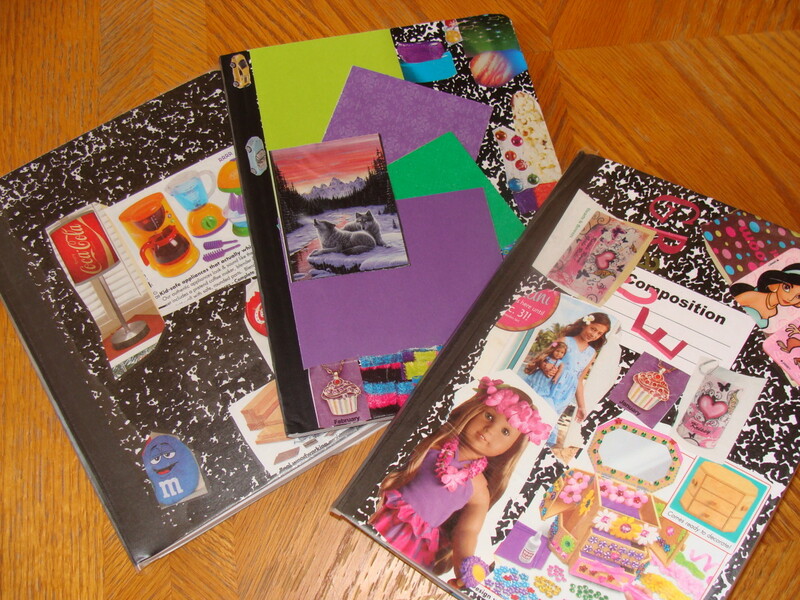 If you are looking to help inspire your young writer, how about having them create a writer's notebook? By creating a writer's notebook for kids, children will have a personalized notebook that is sure to inspire great stories. 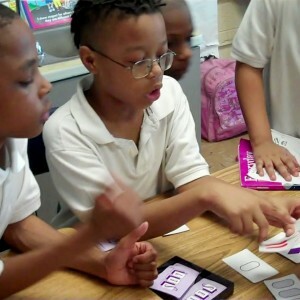 Playing card games are a great way to help children better understand basic math skills. Here are some great math card games for every level of learning! 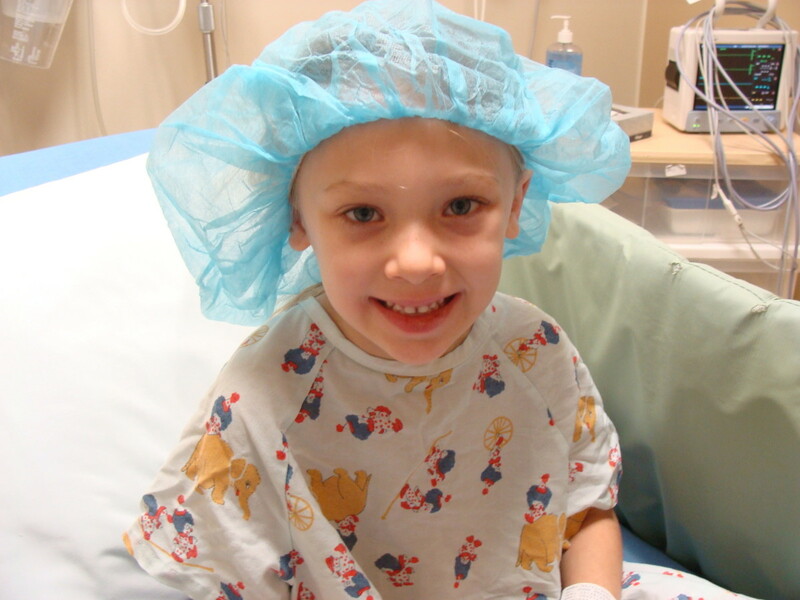 Tonsillectomy is a very common out patient procedure done to remove tonsils. 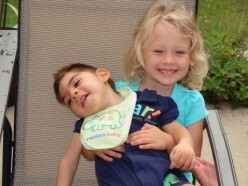 Learn how to ease the pain after surgery for your child or loved one. 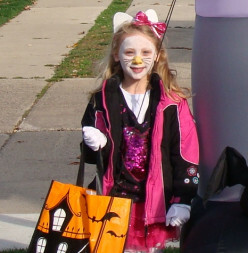 Step by step guide to making a Hello Kitty costume for girls. Pictures are included! 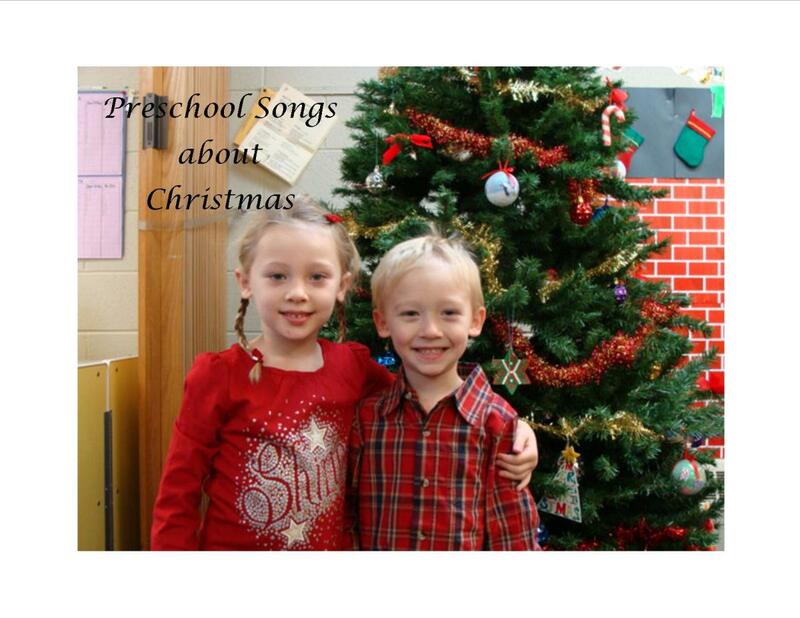 These unique Christmas songs and rhymes are sure to be a hit with your preschooler or early elementary aged child! 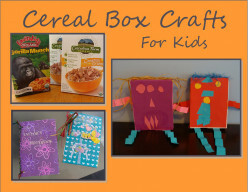 Looking for a great way to reuse those cereal boxes. 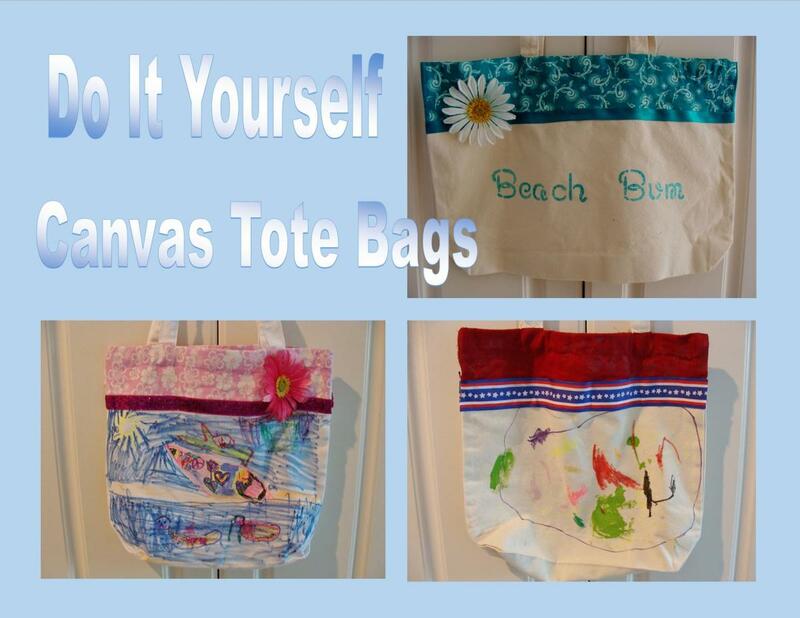 Here are some fun crafts for kids (and adults too) that will help save the earth and create a fun afternoon as well. 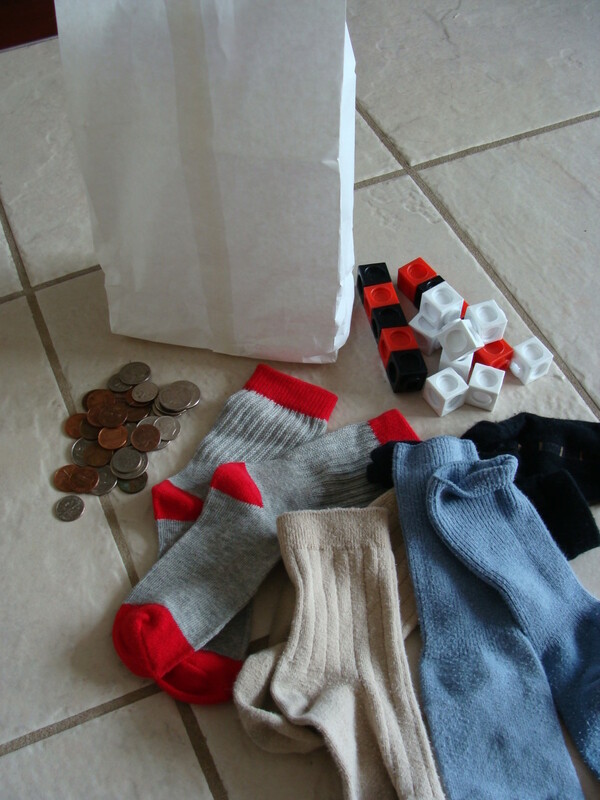 Is probability stumping your students? Literature is a great way for you to help guide your students' thinking around chance events. Here is a list of books along with some activities that are sure to help strengthen your children's understanding of probability. 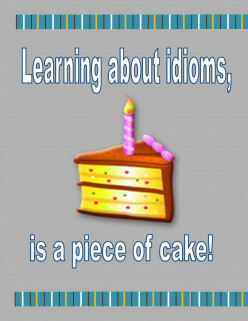 What is an idiom? Idioms are a great way to add life and excitement to your writing. Included are examples of idioms and some activity ideas for students. 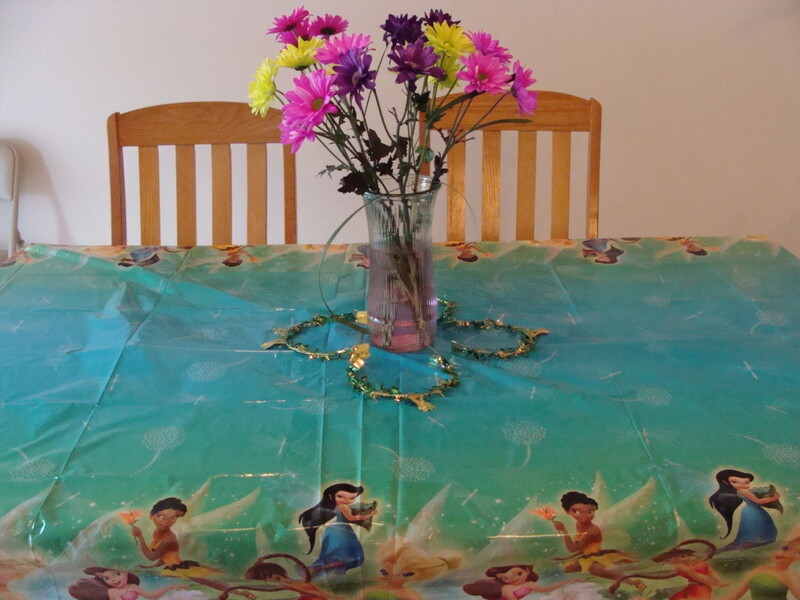 Looking for a fun party idea for those tweens? 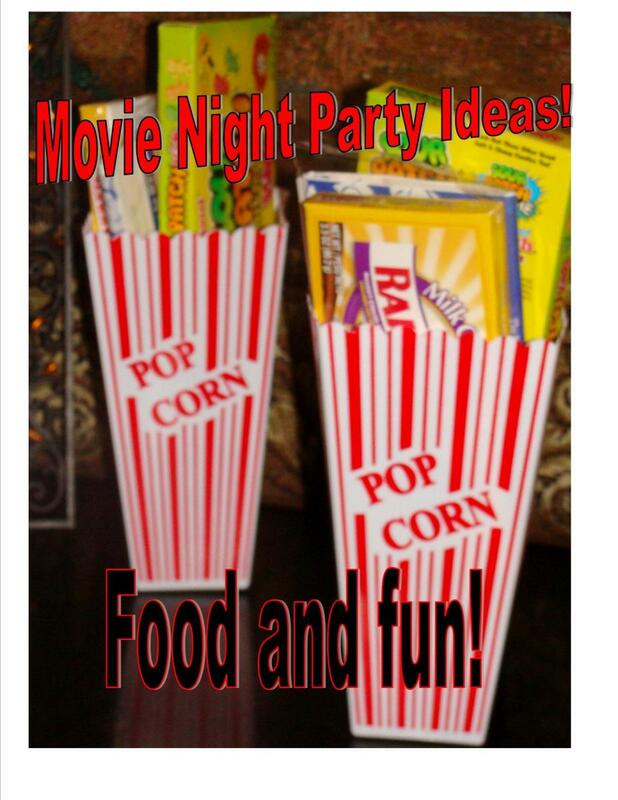 Throw a movie night celebration! This is great for both boys and girls and is sure to leave your guests with great memories of a fantastic party! 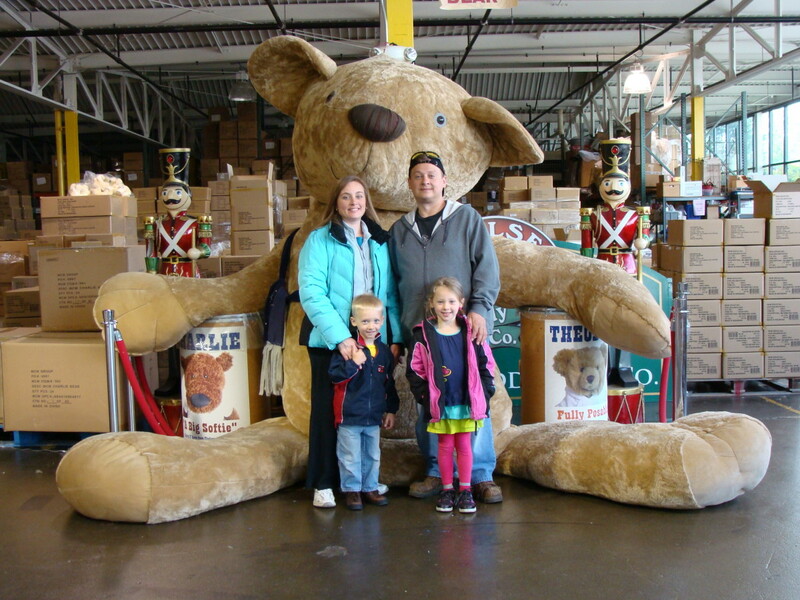 Looking for a fun and educational mini trips for you and your kids? A factory tour is great option. 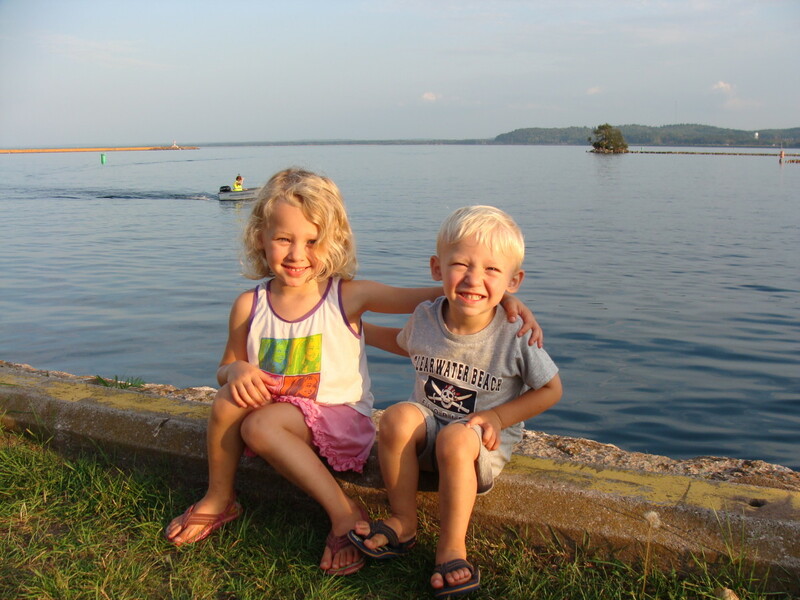 These tours in Michigan are kid friendly and free or low cost. They are perfect for field trips as well. 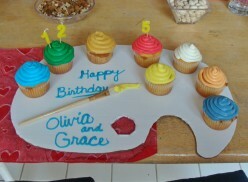 Looking for a fun way to encourage creativity and celebrate a birthday? Why not host a party to celebrate the talents of your young artists. From invitations, to the cake to activities and gift bags, this is a complete guide to your party. Learning to make friends is an important social skill that will become an important life long skill. Teaching young children to make friends can be fun when you add music and singing to the lesson. 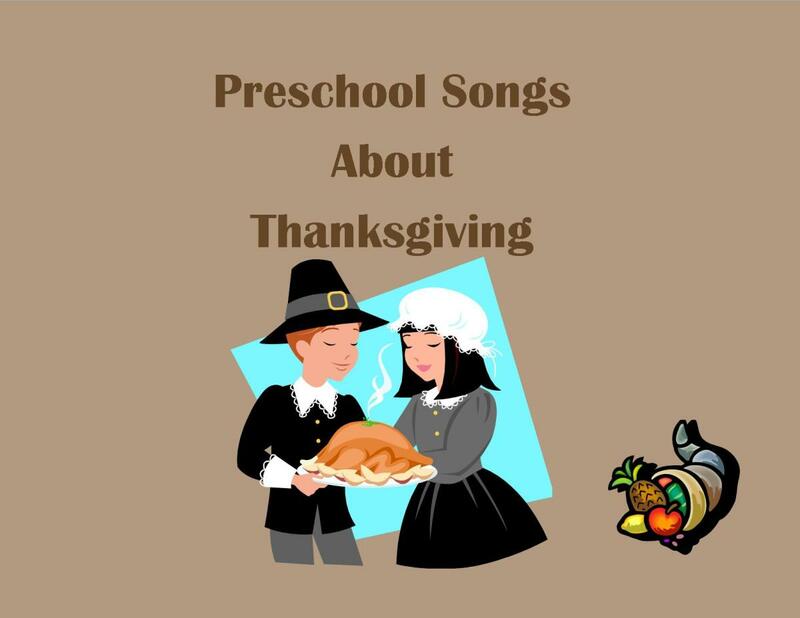 Here are some great songs and activities to sing with your young kids. Teaching fractions doesn't have to be hard. 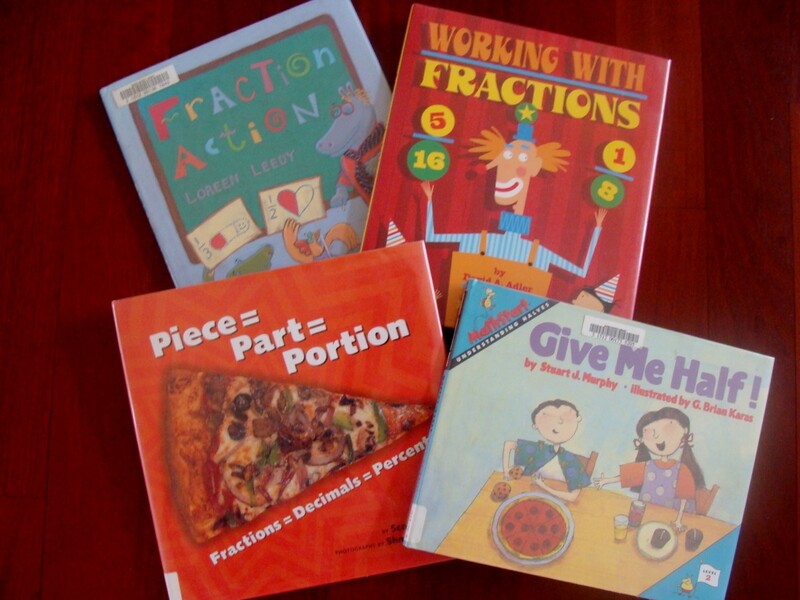 Using children's picture books about fraction is a great way to launch a unit about fractions, build on an idea or use it as a culmination to a lesson. 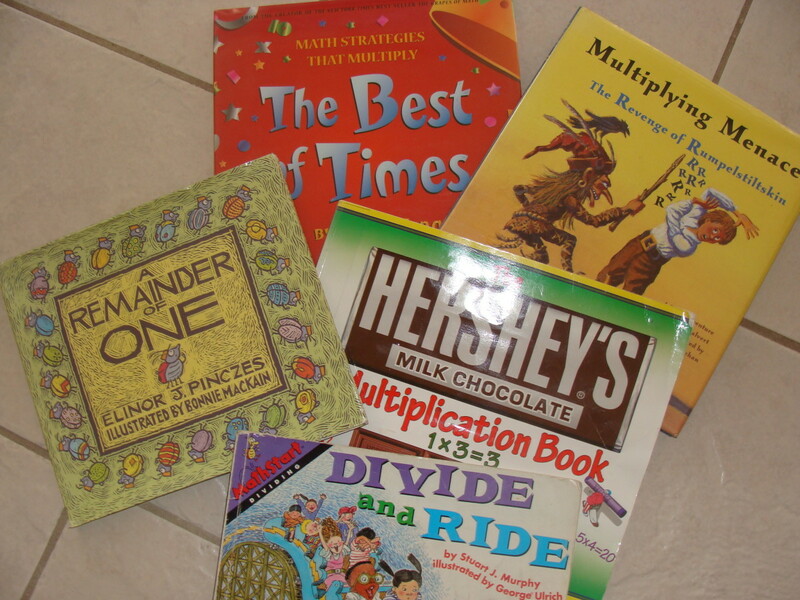 Here is a list of books about fractions along with activities to get you started. Here is a list of picture books to help your children or students learn multiplication and division. There are even starter activities included! Want a fun and easy way to teach children the scientific process? 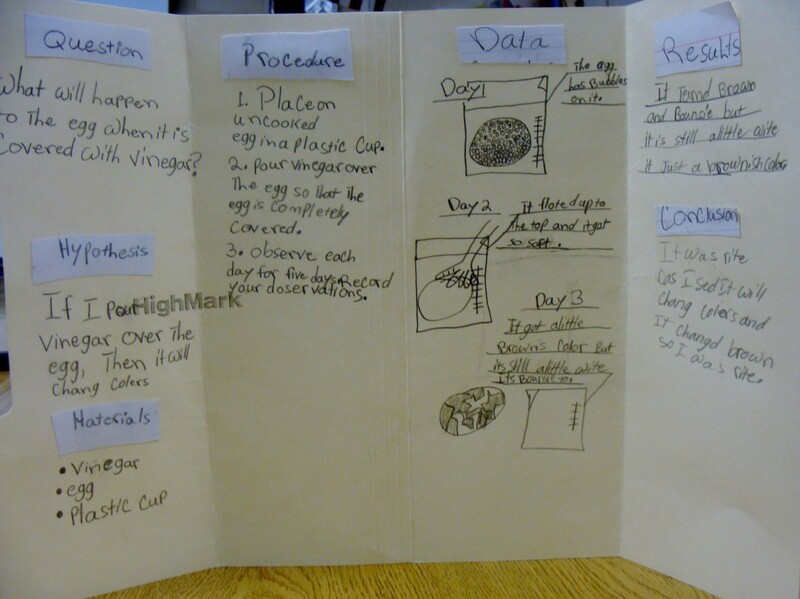 Use these mini display boards to teach children this important process early. 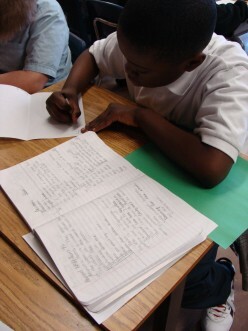 Looking for a creative writing activity for your students? 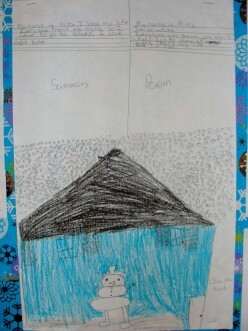 Here is a perfect one for the winter season complete with a rubric. Empty water bottles? Bored kids? 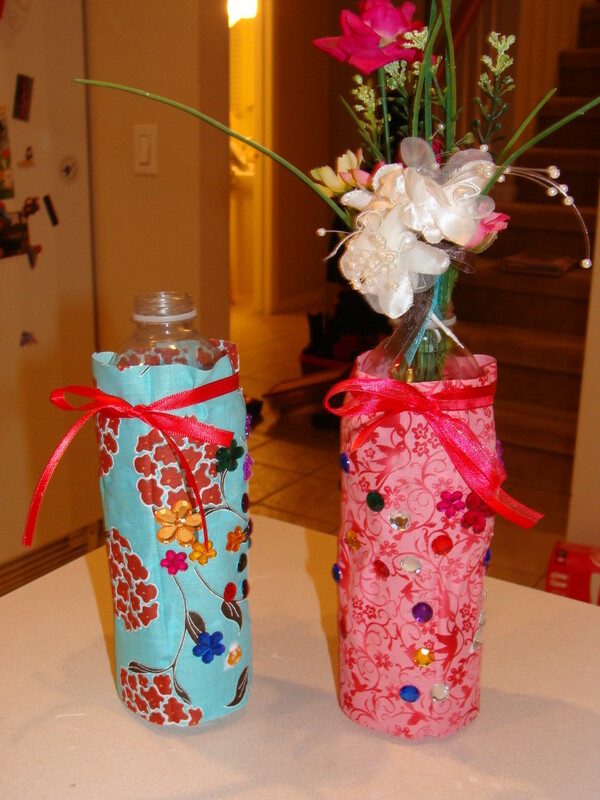 Here is an easy and fun craft to keep the bottles out of landfills and your kids out of your hair! Setting goals is a great skill for kids to learn. Here are some ideas to help children see the value improving their life through goal setting. For all of the mothers in the world who are raising boys, this poem is for you. 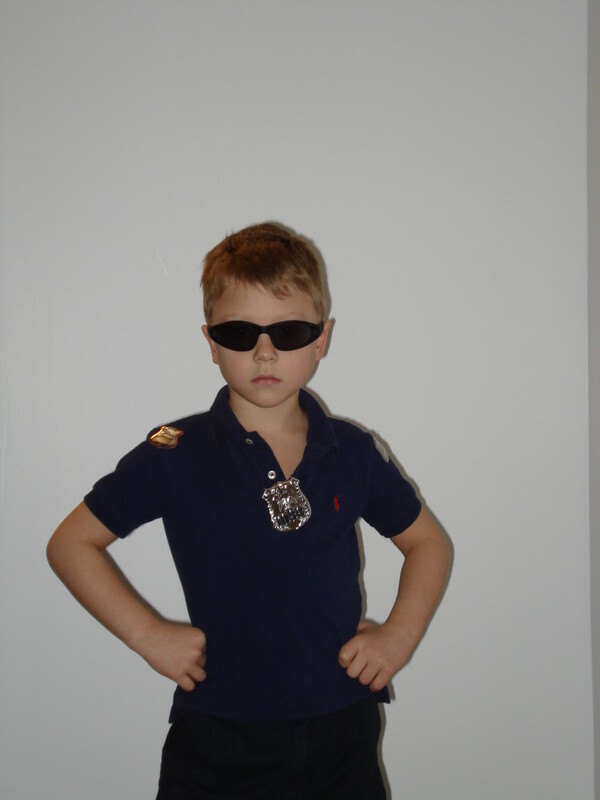 Remember that as you raise your boys, they will become the man that you help him to be. 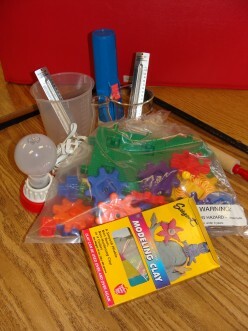 If you are looking for a gift to keep your child entertained for hours, why not try a science kit? There are many types for all age groups. 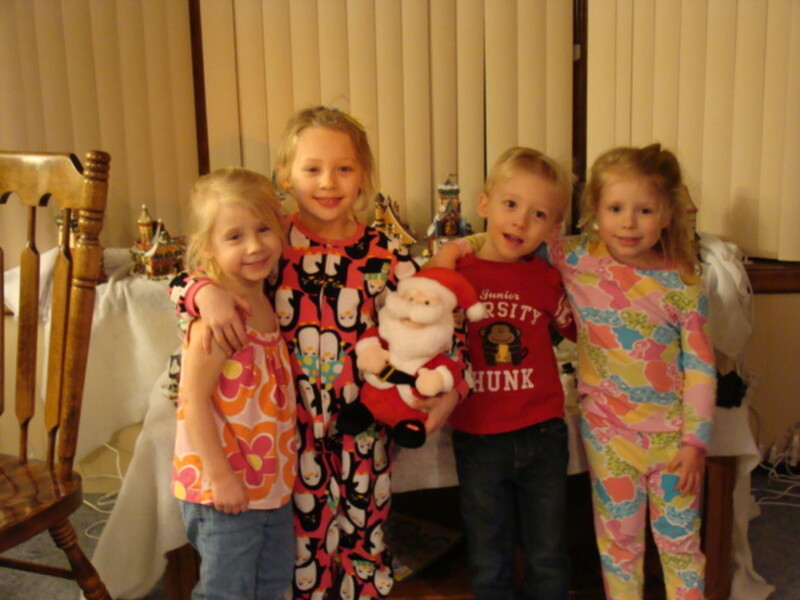 Family traditions during the holidays are a great way to spend the holiday season. 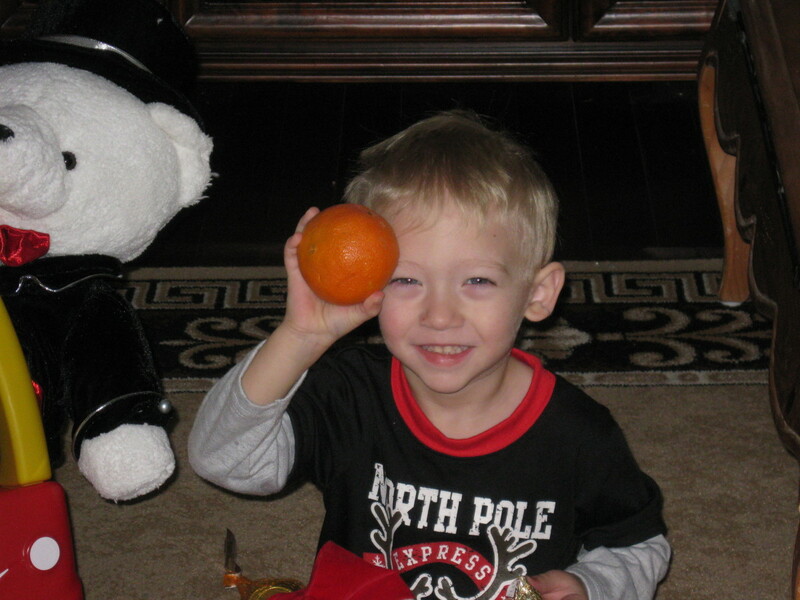 Here is my family's tradition of the Christmas orange. 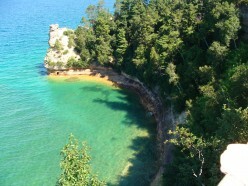 Pictured Rocks National Lakeshore in Michigan's Upper Peninsula is treasured beauty. With hiking trails, beaches, waterfalls and more, it is place not to be missed. 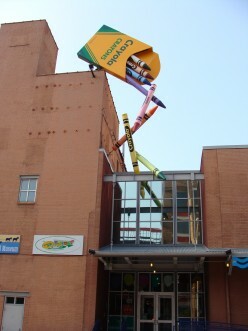 The Crayola Factory in Easton, Pennsylvania is a fantastic place to take children. There are wonderful projects that the children can make along with learning about the history of Crayola Crayons. 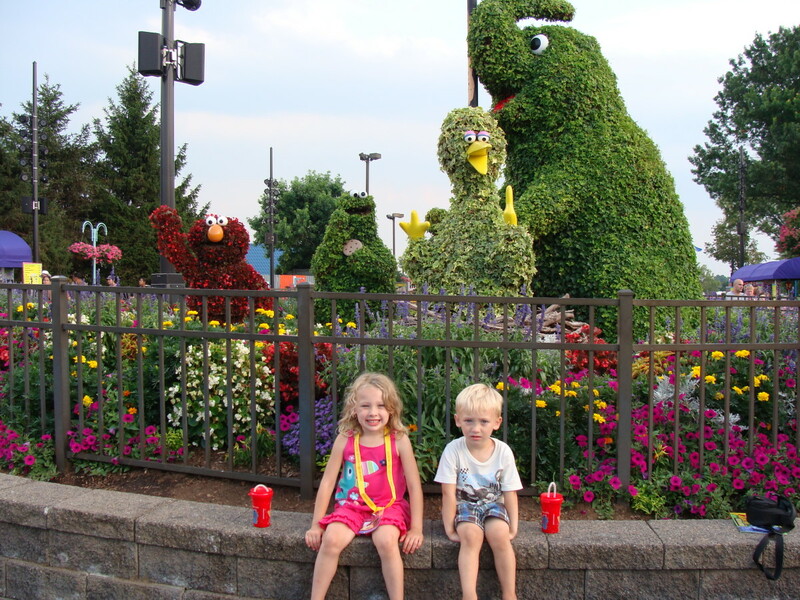 If you are planning a trip to Sesame Place in Pennsylvania, you will want to get the most of your time and money. Here are some things to think about as you embark on your adventure. Michigan has hundreds of miles of coastlines. Its Great Lakes are a natural beauty and attraction in the state. Come and explore the beauty of the coastlines and all that it has to offer. If you are looking for some different water fun this summer, try some of these ideas. 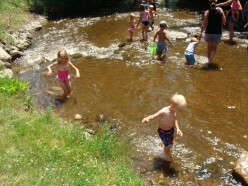 Creek wadding and fun in the pond can be great ways to spend some summer days. 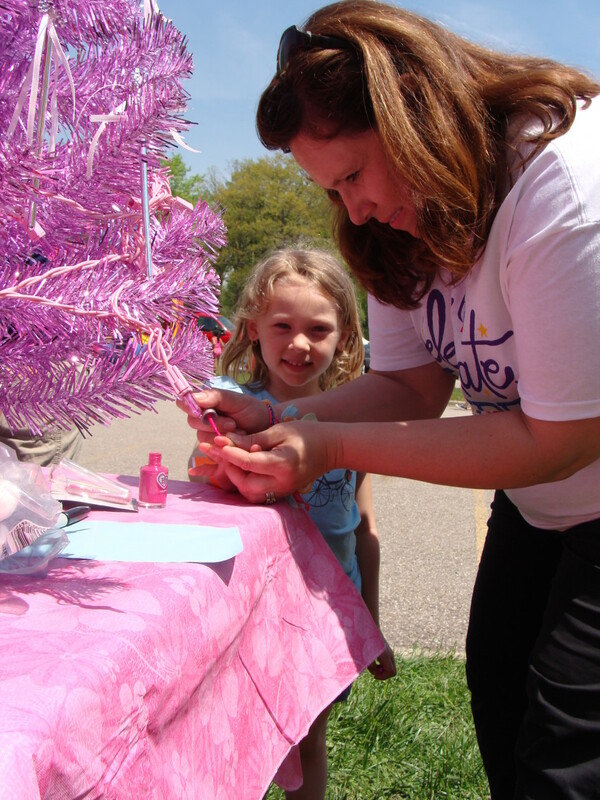 The beauty industry is a very influential part of our young girls' lives. How does this impact their self-esteem and self-worth and how can we help? 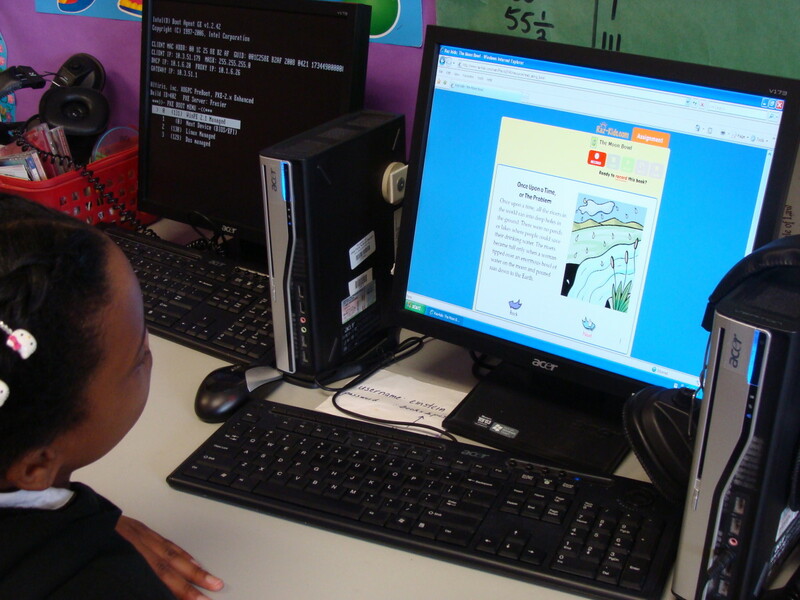 What are some of the best educational games for kids online? Provided is a list of learning websites in math, reading, science and social studies for your learner. They are not only educational but fun! 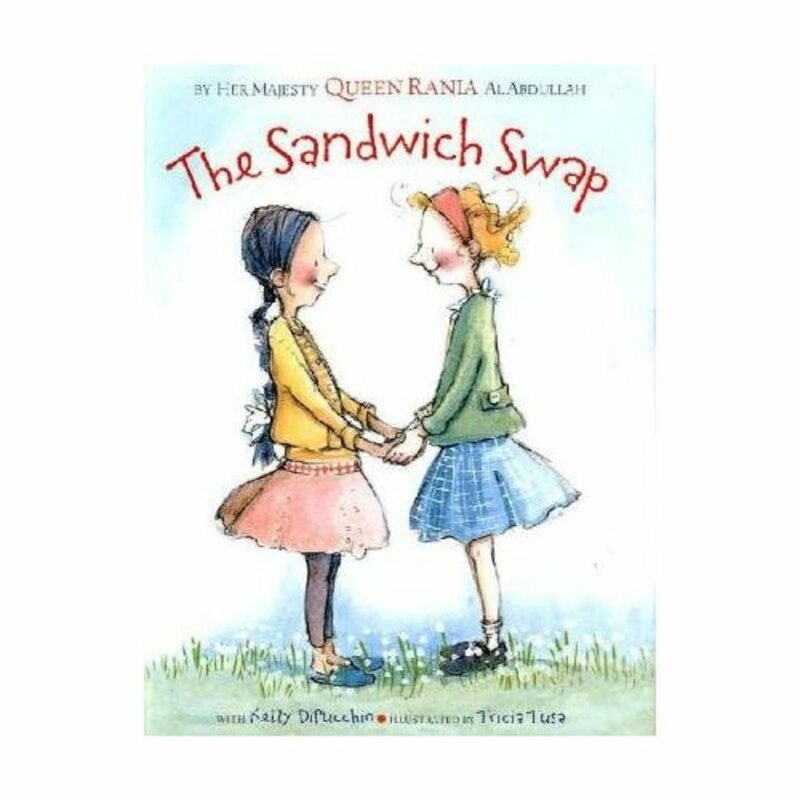 The Sandwich Swap by Kelly DiPucchio is a fantastic tale that promotes diversity and understanding among children. It is a great story for the classroom; I've also includes some extension activities. 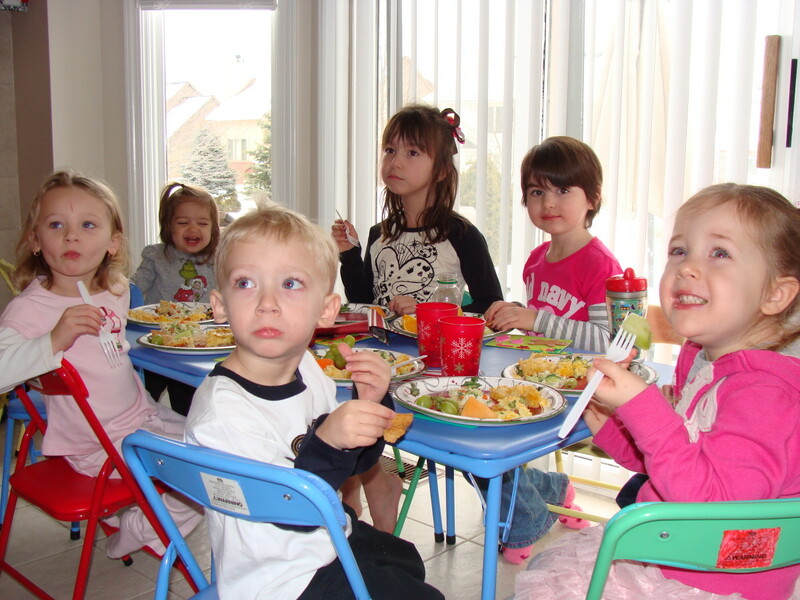 Potluck playdates are a simple way to bring families together, and they're also easy on your budget. Here are some ideas to get you started! 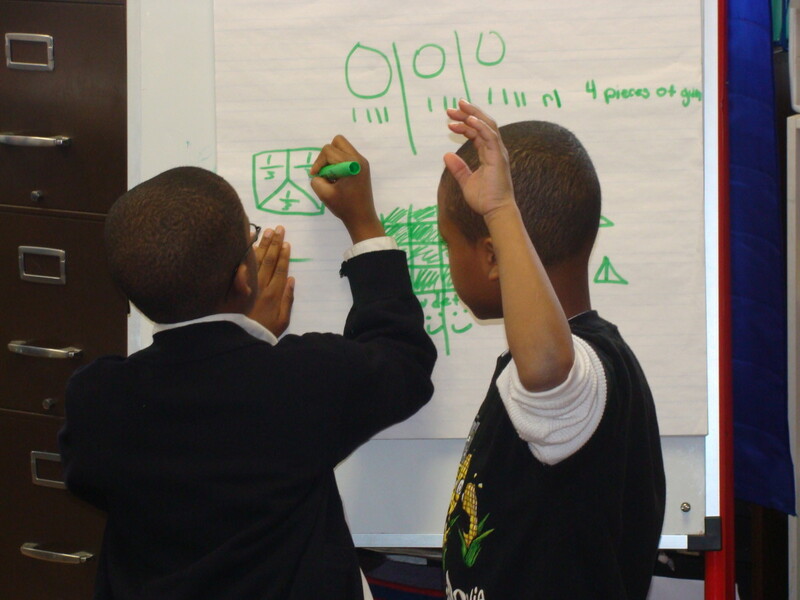 The math workshop model is an interactive method for teaching mathematics. The structure, ideas to get started, and how math workshop impacts students are included. Teaching elementary students poetry can be fun and rewarding. If you are trying to decide what types of poetry to teach and how to assess them, here are some ideas. There is even a rubric included. From math to science to learning to read, many animated tv shows enhance a child's learning. Here is a list of fantastic shows that will keep your child learning the entire time. Teaching tolerance and respect for others is a difficult job these days, especially with the increased rates of bullying. Using books is a great way to help children understand and respect others' differences. 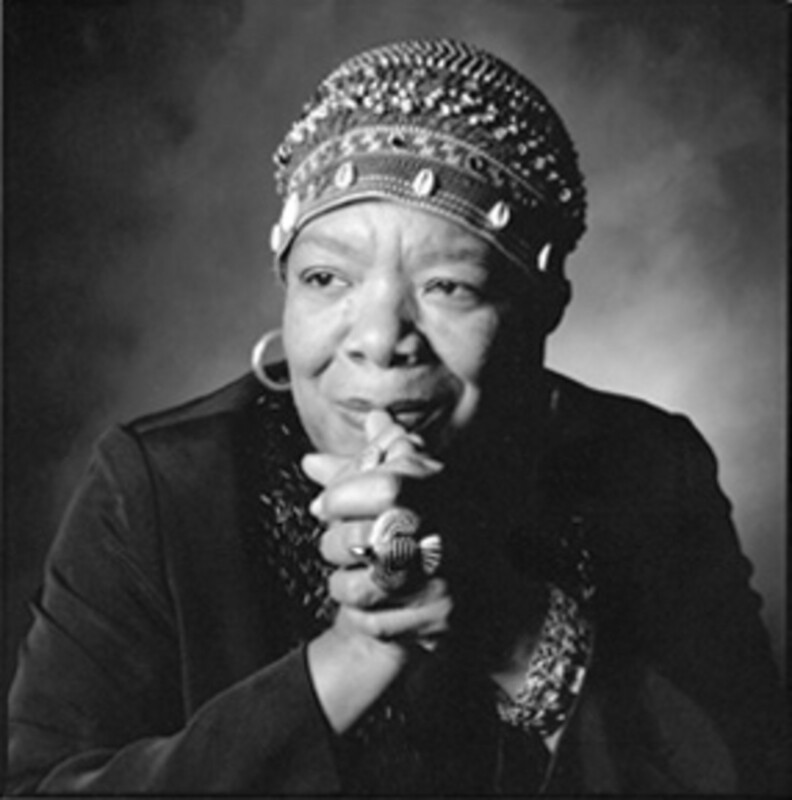 This hub includes a list of books and how to use them to teach tolerance. 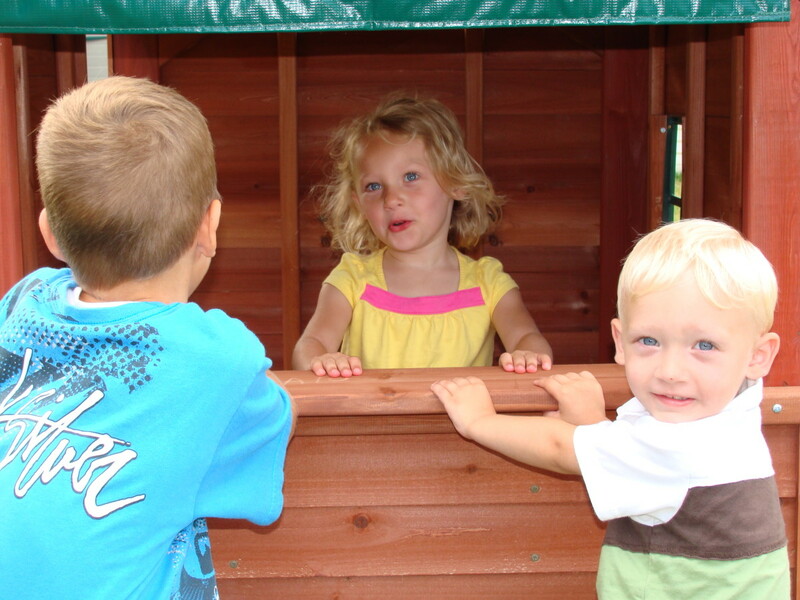 Making a decision about a swing set for your family can be a challenging task. One of the first questions that families think about is whether to make choose a plastic or wooden set. Here are some pros and cons to each. 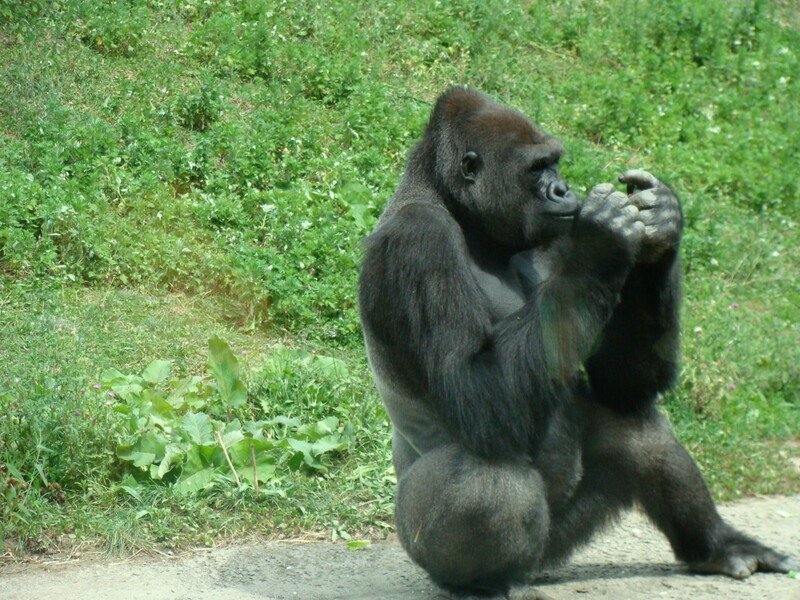 If you are looking for a great animal project for your students, look no further. This project is complete with a rubric! If you are looking for a great project for your students to create for Black History Month, look no further. This project is complete with ideas and a rubric for grading. Have You Filled a Bucket is a beautiful story about how to live your life in a positive manner and treat others with kindness and respect. Here are some ways to help to make the world a little nicer.